To give you an experience that you will remember for the rest of your life. To deliver a product that will take your breath away. It will make you cry at the words of your father’s toast, your mother’s dance, and your wedding vows to one another. It will allow you to remember your wedding story for the rest of your life! Every week we get to encounter a miracle. Two people meet, at the perfect time, at the perfect place, on the most perfect of days, which would change their lives FORVER. It’s is truly a blessing, and we, as your photographers and videographers, have the honor of creating your memories from that day. It’s a pretty awesome job! 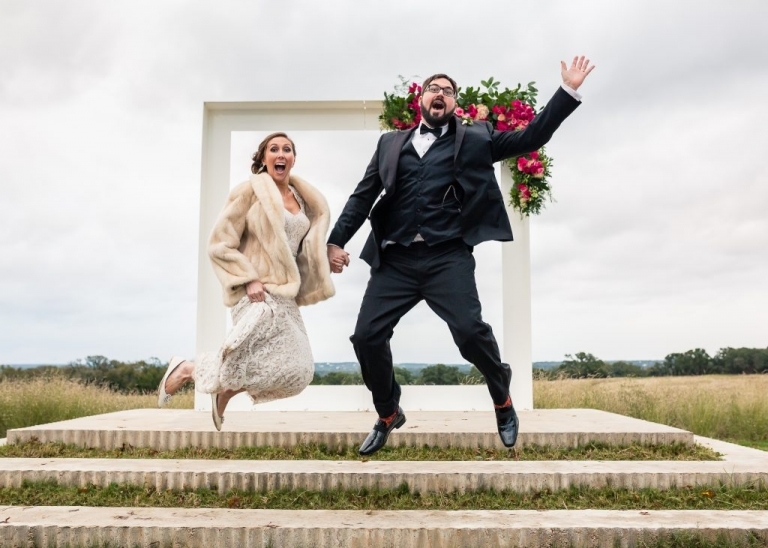 If you would like to know more about PhotoHouse Films, then please contact us – CONTACT US and we would love to learn so much more about you, and your amazing wedding day as well. Thank you again, and we look forward to what lies ahead.